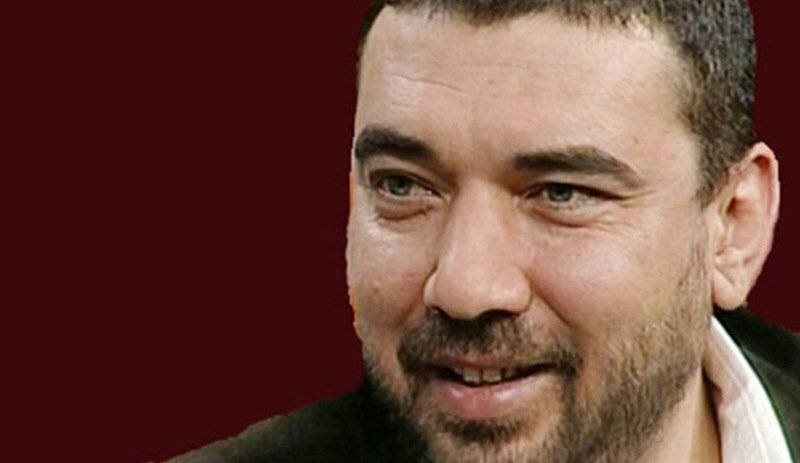 Hakan Gülseven, a Turkish columnist for the Yurt daily, was sent to prison on Tuesday in Balıkesir province after the daily failed to pay a fine resulting from an earlier conviction over an “offensive column” Gülseven wrote in 2014. According to the Cumhuriyet daily, Gülseven wrote a column criticizing the former Sakarya Governor Hüseyin Avni Coş and then handed down an 11 month, 20 day jail sentence, which the court later commuted to a TL 7,000 fine. After the daily failed to pay the fine, Gülseven was detained by Balıkesir police on Tuesday and then sent to Burhaniye Prison in Balıkesir later the same day for a total of 350 days.